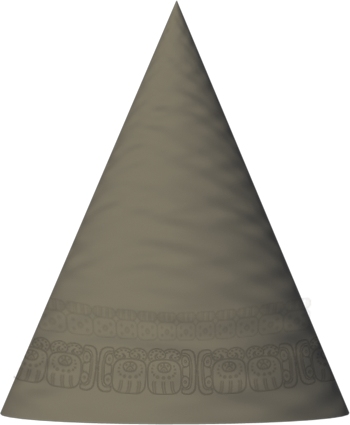 Welcome to the new Sacred Hat! No longer a Cheyenne casino, The Hat is now a wired, electrified center offering hot meals for little cost, a barter center for all (located in the old Casino floor), a K-6 school, a clinic with purified water and minor surgery needs and a place to connect with the tribe as well as our neighbors both Crow and locals. Locked dry storage for grains and meats is available. And sometimes, when the wind blows right, we can even tell you the news coming from Canada and beyond!